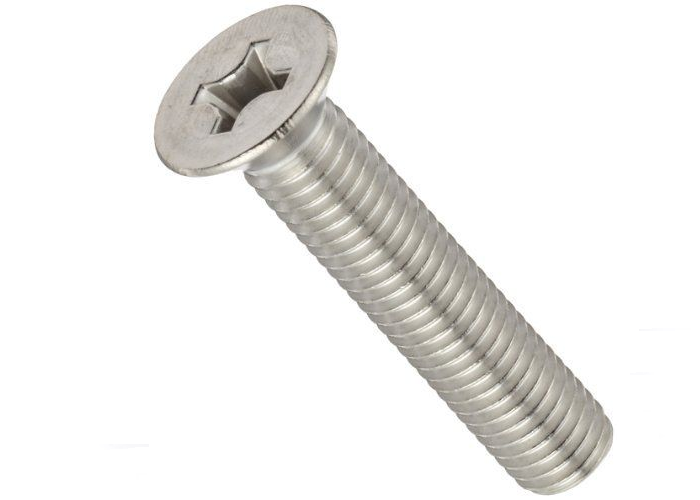 We are the prominent supplier of Stainless steel machine screw (DIN 965) in India. 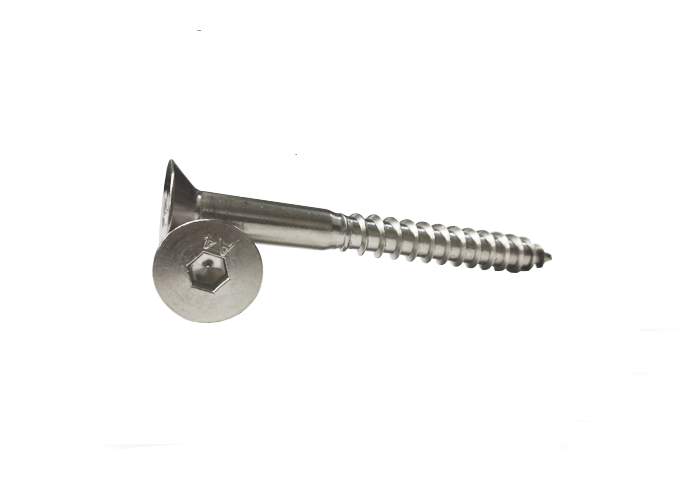 Many industries use our machine screw for various purposes. 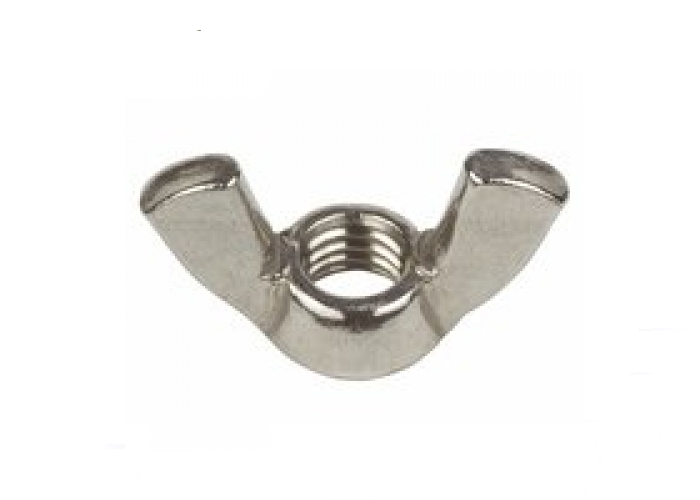 We Manufacture wing nut using high quality material which we procure form our trusted Vendors. Wing Nuts are available in cold forging and hot forging also. 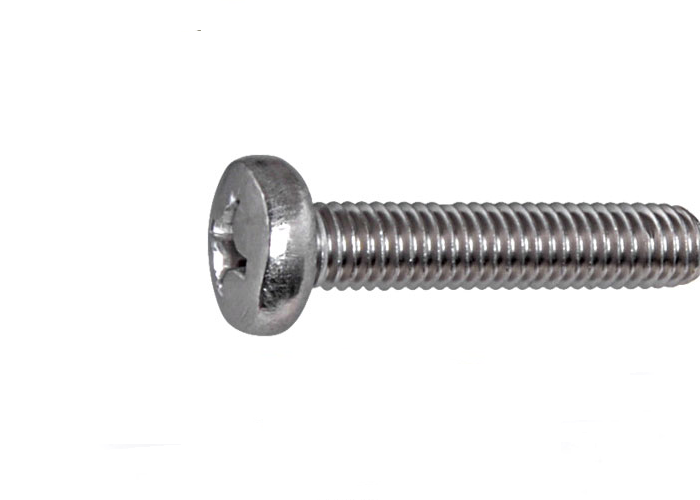 We are engaged in manufacturing and supplying of wide range allen csk screw. We offer allen csk with precision and accuracy so that the allen key does not slip while fastening. We are providing superior quality Stainless steel button head. Our button head is made of superior quality raw material and as per the set industry standards. 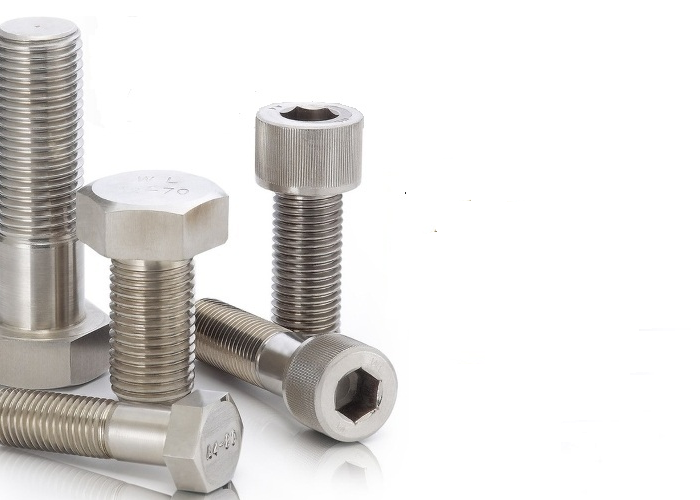 We are the renowned supplier of industrial hot forged big bolts. Big hot forged bolts can be manufactured in dia 48mm by us. Our forged big bolts are highly appreciated by our clients across the country. 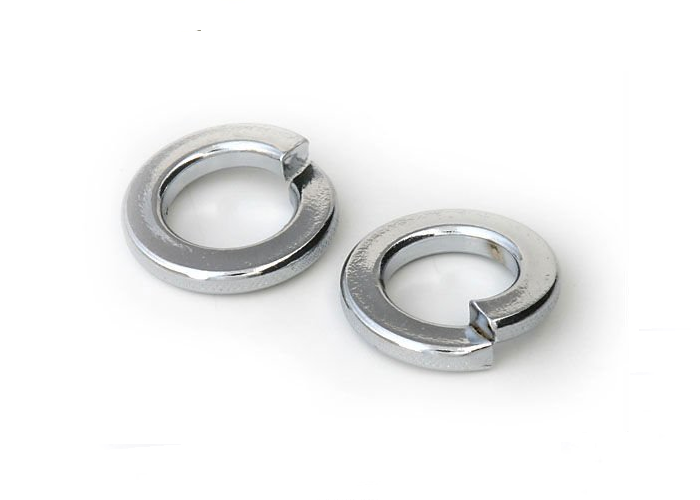 Due to its high tensile strength and other features our spring washers has become our hot selling product. We use advanced technology in manufacturing of SS spring washers. 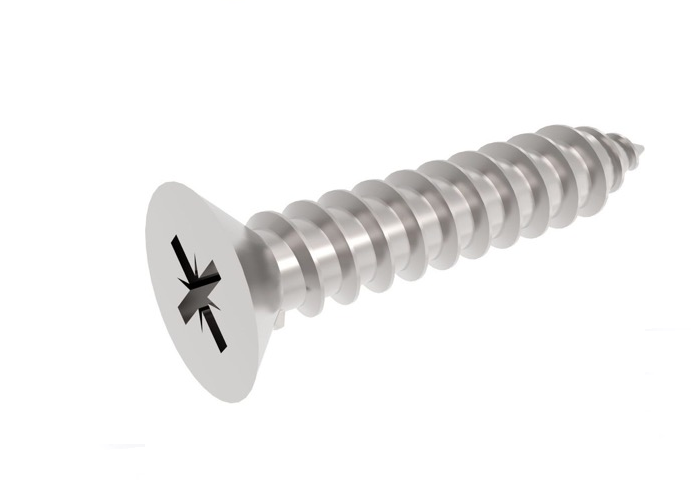 Self Tapping screw is available in AB type and B Type threads with the option of full thread and half thread.We manufacture self tapping screws DIN 7982 for our clients from past several years.